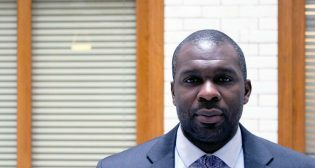 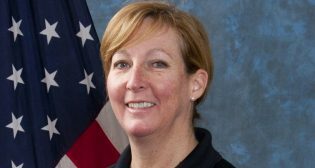 TriMet’s safety and security division will soon be run by a new executive director. 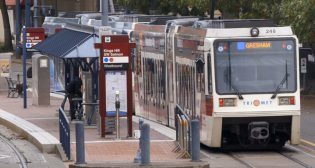 TriMet is considering closing four of its MAX stations in Downtown Portland and is seeking feedback from passengers about the proposed changes. 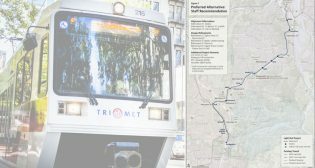 The steering committee advising on the TriMet Southwest Corridor light rail project recommended a route for the Portland, Ore., line on Aug. 13. 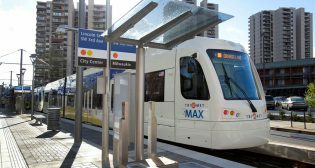 Oregon has obtained certification of its State Safety Oversight (SSO) Program from the Federal Transit Administration (FTA); bringing the number of states to obtain the certification to 14.